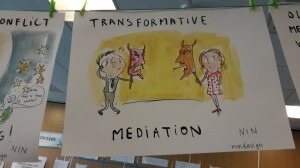 European Association For Transformative Mediation was concieved at The First International Congres of Transformative Mediation in Ljubljana on 11. and 12. 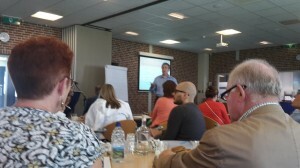 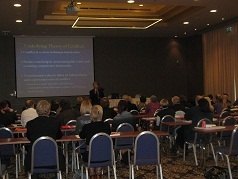 November 2011, organised by Rakmo Institute, where nonformal European Network For Transformative Mediation Was Created. 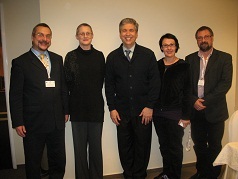 In the year 2012 the European Association for Transformative Mediation (EATM) was formaly Registered. 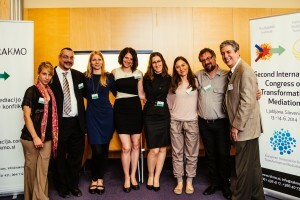 The aim of the Association is to empower the field of Transformative Mediation in Europe and to connect practitioners, trainers, researchers and potential users of Transformative Mediation from all over Europe and beyond. 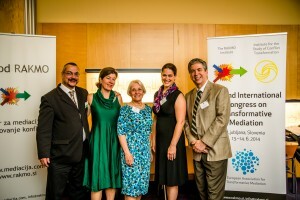 3rd Italian Congres on Transformative Mediation in Venice 2014. 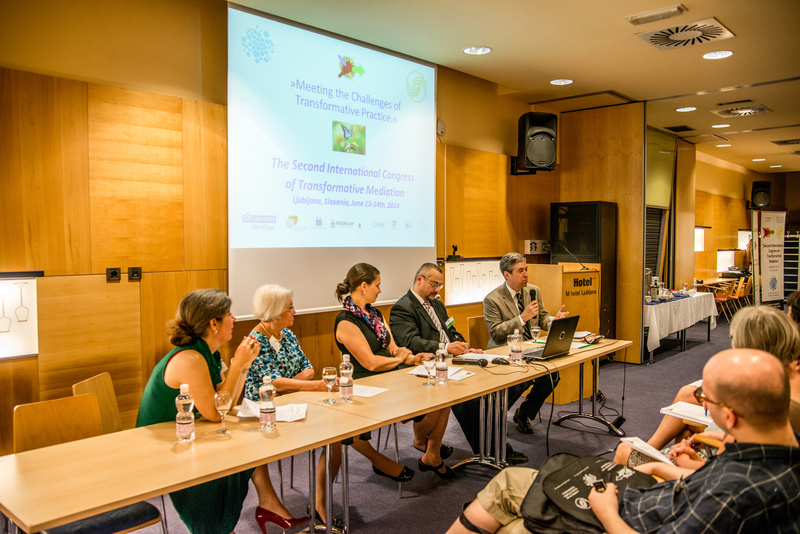 EATM was Co-organiser of the Second International Congres of Transformative Mediation in Ljubljana on 13. and 14.6.2014, which was organised by Rakmo Institute and the Institute for the Study of Conflict Transformation. 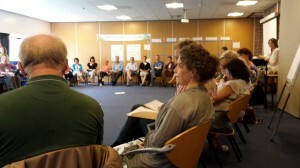 EATM was also sponsor of International Conference of Transformative Mediation 2015 held in The Netherlands in june 2015 and organised by Stichting Het Transformatieve Model.